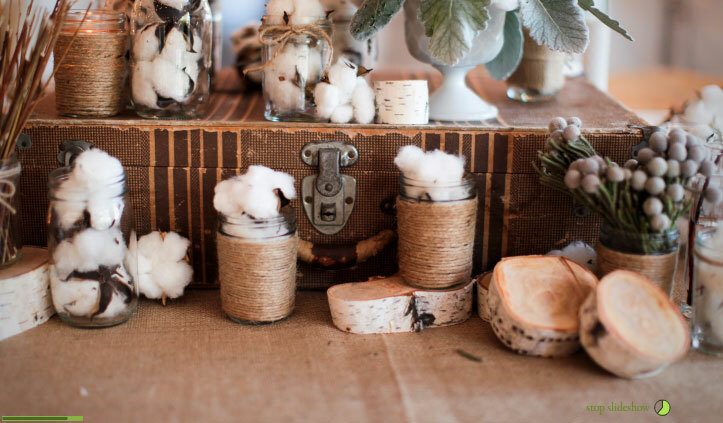 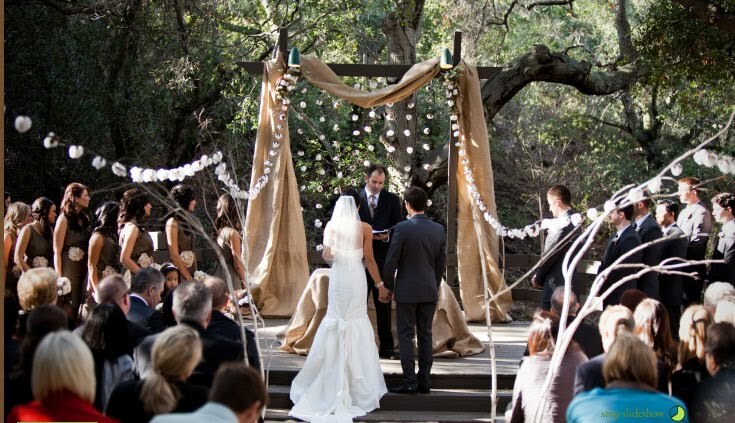 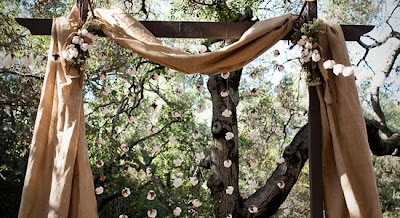 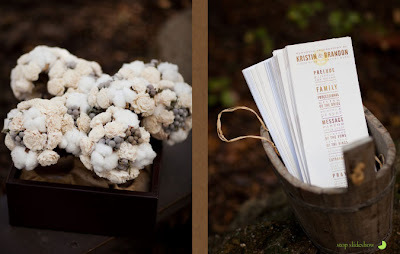 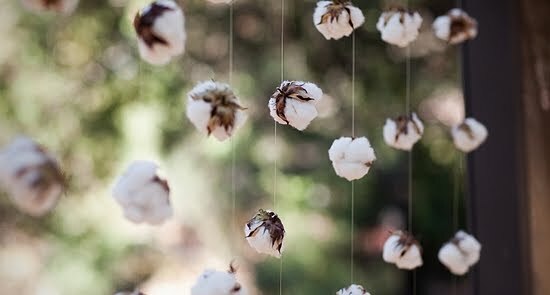 I'm madly in love with this cotton ball wedding I spotted on Laissezfaire. So creative, soft and beautiful! Ivory and champagne always go well together.